We supply and install all types of paving from the top brands like Marshalls Brett and Stonemarket. 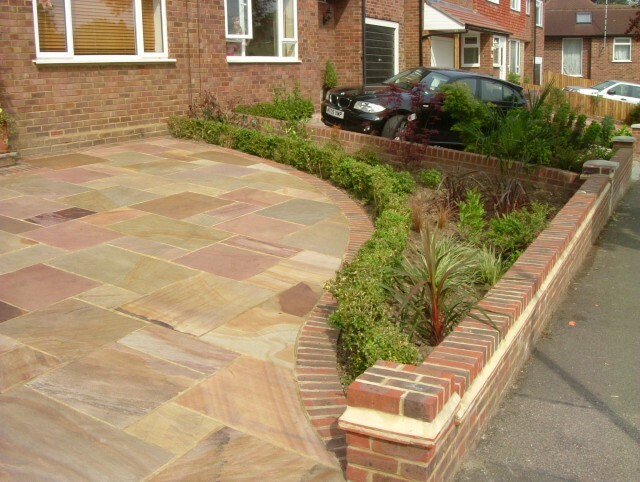 We will advise you on what’s the best paving for you in terms of cost and lifespan. We use many of the regular varieties of block paving, as well as Indian sandstone slabs or granite cobbles/sets.